Dr. Rochester, MD practices Emergency Medicine in East Meadow, NY. Dr. Rochester graduated from Howard University College of Medicine in 1980 and has been in practice for 39 years. Dr. Rochester also specializes in Emergency Medical Services. She currently practices at Nassau University Medical Center and is affiliated with Nassau University Medical Center. 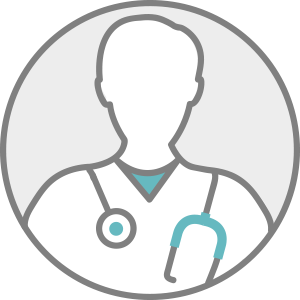 Dr. Rochester accepts multiple insurance plans including MVP Health Plan, HealthFirst NY, and Medicare.